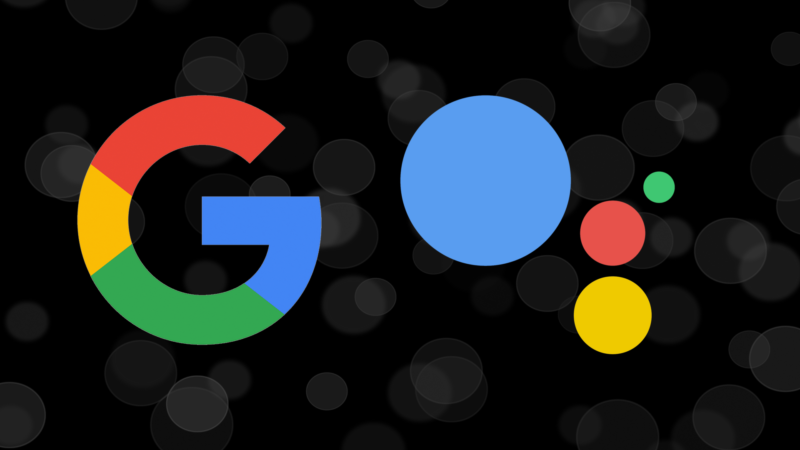 Google Assistant is both the name of a consumer-facing assistant baked into consumer products as well as a platform designed to allow the Google search engine to interact with users in a conversational manner. Google Assistant was announced in May 2016. It first appeared integrated into Google’s communication app Allo in September 2016. In October 2016, it was made part of the Google Pixel phone. In November 2016, it was put into the Google Home device. In February 2017, it came to Android Wear watches. In March 2017, it was widely released for Android phones running Android 6 and 7. Google plans to add Google Assistant into more products and applications, but it hasn’t said what those will be. For more about Google Assistant, see our stories below.